As crisis conditions grow in Venezuela, Russia appears to be increasingly involved in propping up Nicolas Maduro. Maduro’s presidency is being challenged by Juan Guaido, who claims to be the legitimate interim president. Political leaders in the US have expressed solid support for Guaido, while Russia, Cuba, and, it appears, China are pouring resources (mostly, military resources) into Venezuela to help Maduro retain power. Russia’s support of Maduro is draining resources from their country to support an authoritarian regime ruling over a failed economy. Russia bears the cost, but for little apparent benefit. One benefit is that they get Venezuelan oil, but Russia already has a lot of oil. 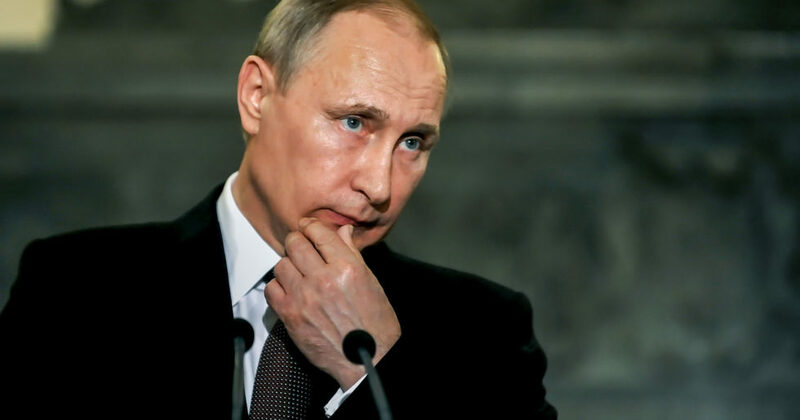 Putin also wants to appear to project power in the Americas, but realistically, there is little power in propping up an authoritarian ruler in a failed economy that will require an increasing resource commitment over time. Russian support for Venezuela hurts Russia, and if Russia and the US are adversaries, helps the US by weakening an adversary. The best US policy is to stay out of the Venezuelan power struggle as it drains resources from Russia. The US expression of support for Guaido is good for the US, and a Guaido government would be better for Venezuelans than the Maduro government. Thus far, while US support has only been verbal, President Trump has said that all options are on the table, including military intervention. Expressing the possibility of military intervention makes sense, as long as it remains simply as a statement of possibility. Actual military intervention (or any other type of direct intervention) would be a mistake. Raising the possibility of military intervention can incite Russia to get further involved, squandering more of their resources, further weakening them. Actual US intervention (Beyond the current jawboning) would serve to impose costs on the US, which the US should not want to bear. How long could Maduro remain in power? With Russian support, and with money from the drug trade further supporting Maduro, he could last a long time. But the longer he remains in power, the more Russia will be draining its resources to support him, to the detriment of Russia and to the benefit of the US. Russia’s Venezuelan foray will serve as an increasingly large distraction to Putin. To be clear, the US, and Venezuelan citizens, would be better off without Maduro, but that’s different from thinking the US would benefit from actively trying to effect a regime change, as we did in Iraq and Afghanistan.